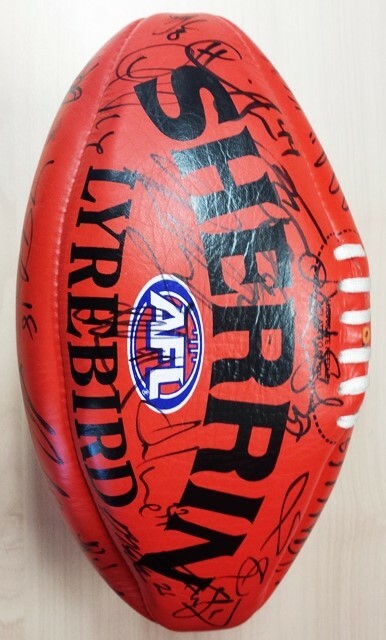 Don't miss this opportunity to own a football signed by the 2012 Premiership winning Sydney Swans team. It's a special collector's item which is a must have for any sports fan and is sure to take pride of place in your home or office! 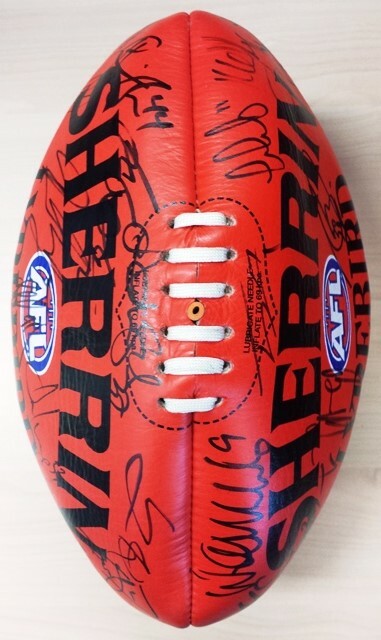 This footy features the AFL logo and comes complete with a Certificate of Authenticity from the Sydney Swans club. 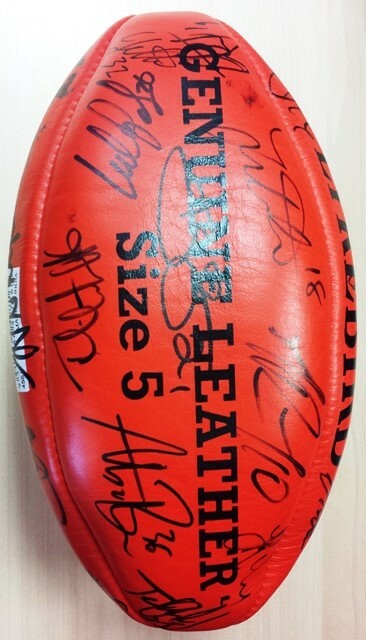 Bid today for the chance to own this 2012 Sydney Swans team signed football! Auction closes 7.30pm on Wednesday 25 September 2013. Payment must be made by midday on Friday 27 September 2013. The reserve is set at $1,000.